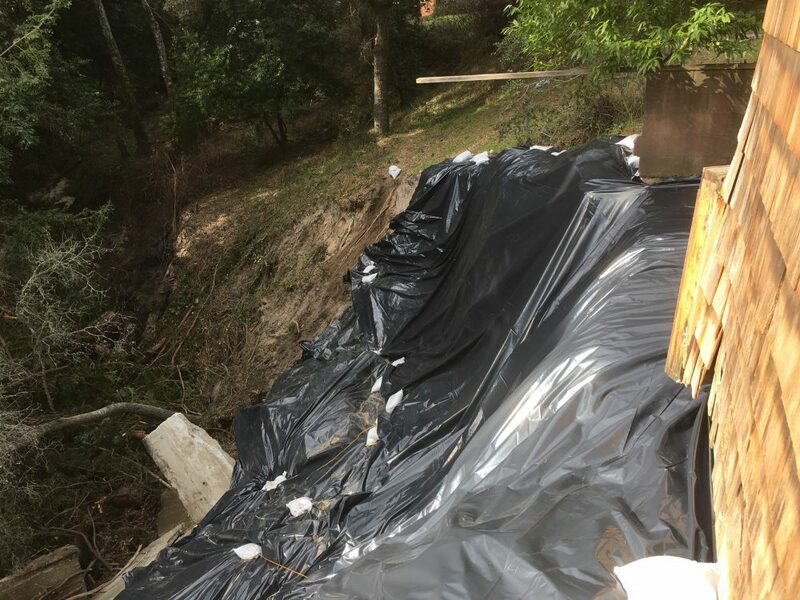 Did you know we also specialize in preventing houses from falling into their back yards? 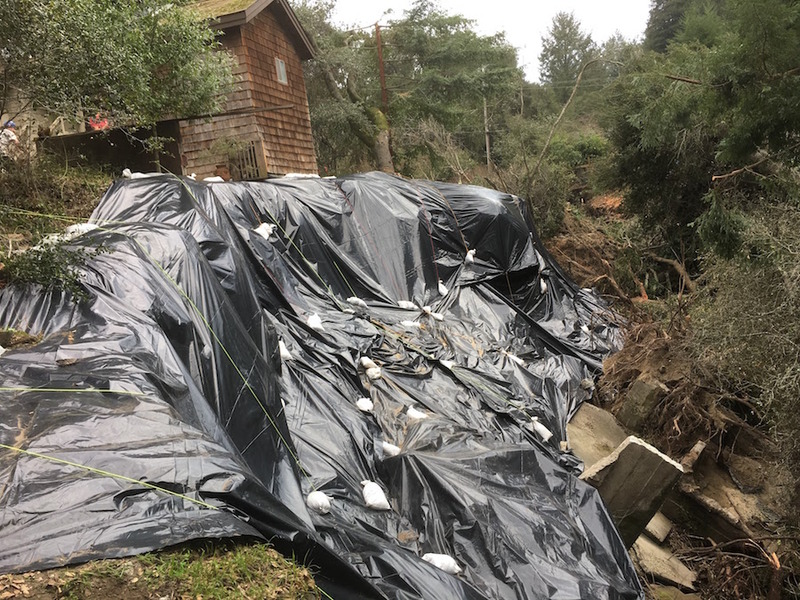 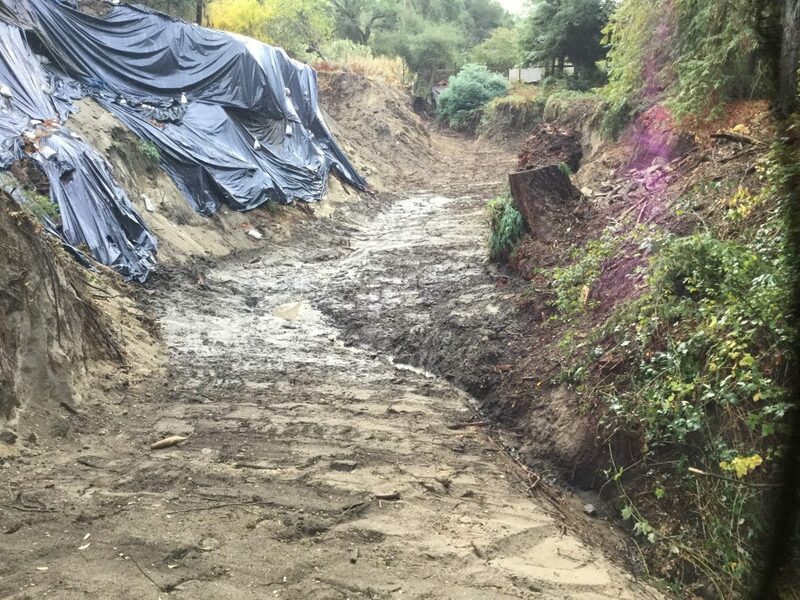 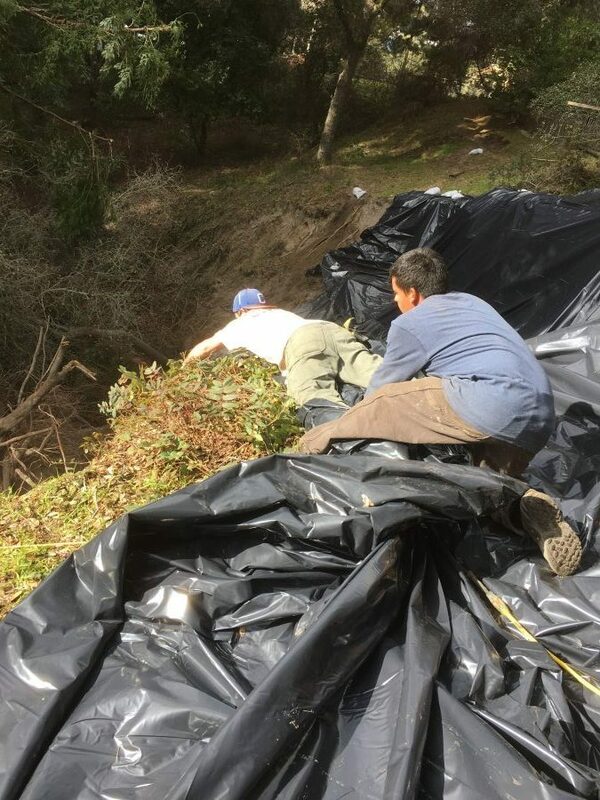 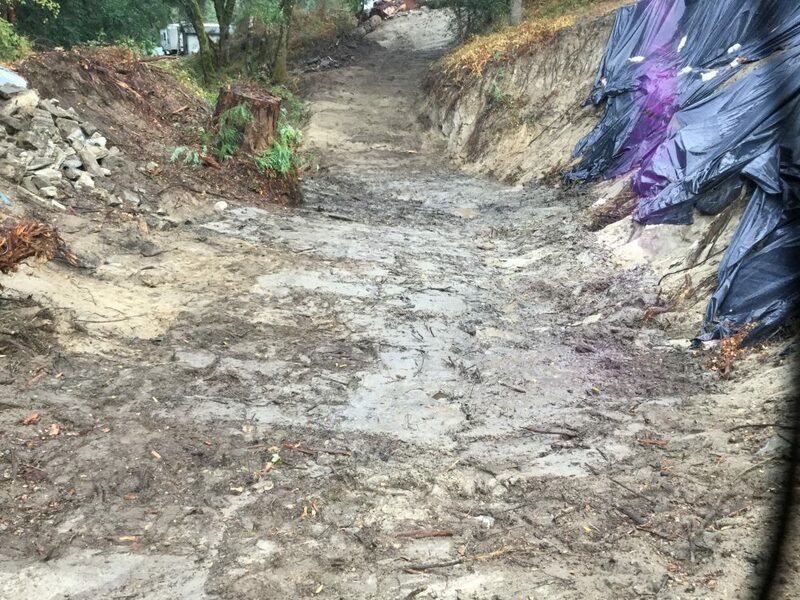 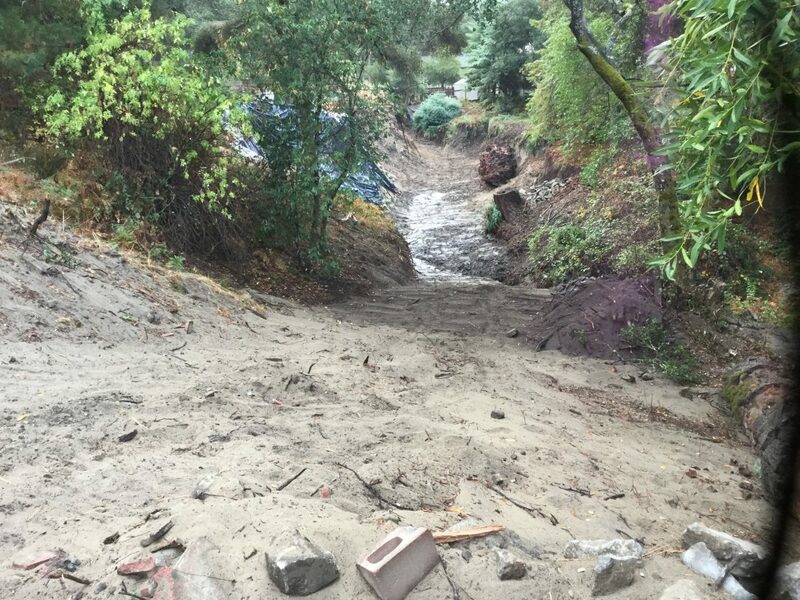 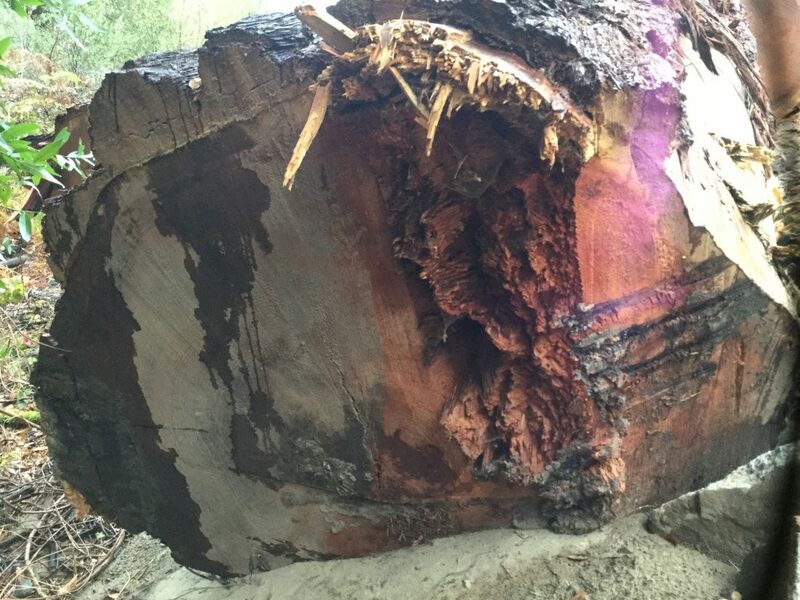 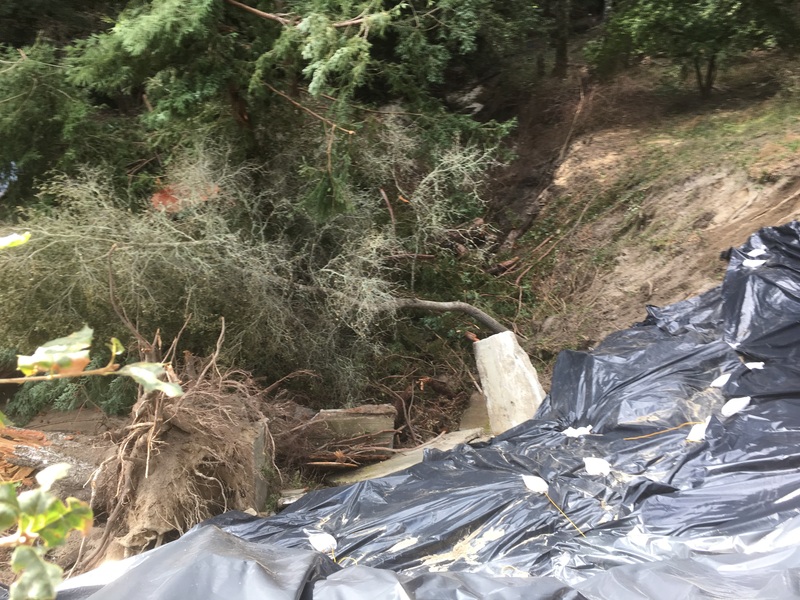 Due to record rainfall in California this house’s back yard, a gully formed by a seasonal creek in one of the more sandy areas of the Santa Cruz Mountains, which tend to get a little loose during heavy rains. 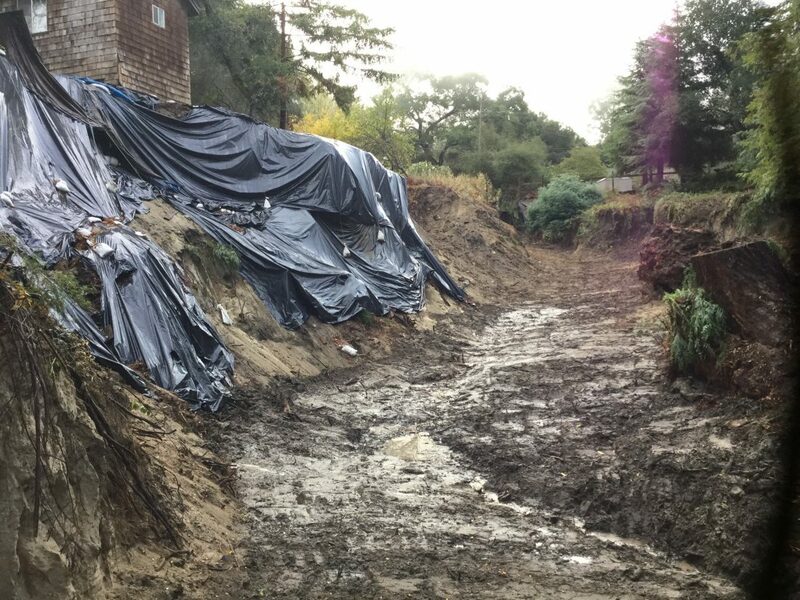 We ended up shoring the hillside with push piers.